If your water bill has increased these past few months or you are detecting small, damp areas in parts of your home, there is a possibility your water lines are leaking. 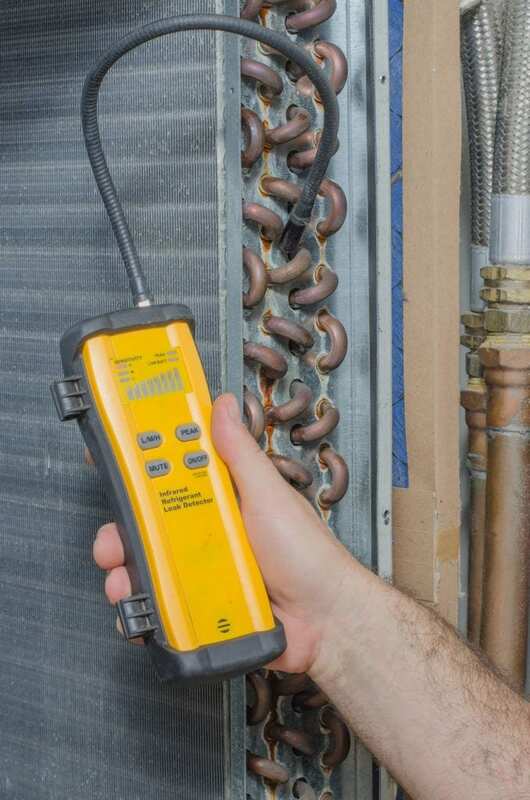 At Norwalk – La Mirada, we use state-of-the-art water leak detection equipment to help identify the problem you may be having. Reduce your water consumption, lower your water bills, and help protect your property from water damage by hiring our trained technicians who can utilize the latest leak detection methods. Call Norwalk-La Mirada Plumbing today and schedule our leak detection services for your home or your business. Stop paying for water that is seeping into your foundation or your lawn and find out today what is causing the leak. Our qualified technicians will not only identify the source of your leak, but they are also fully capable of correcting the cause. Our more than 50 years of plumbing experience guarantees you will be one hundred percent satisfied with the results.